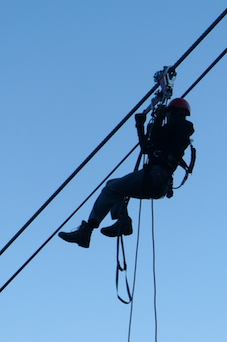 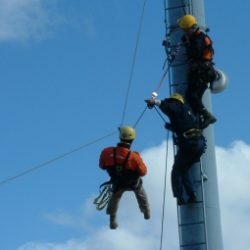 Safety Access & Rescue doesn't just run rescue training courses, we conduct leading edge specialised rope rescue training courses. 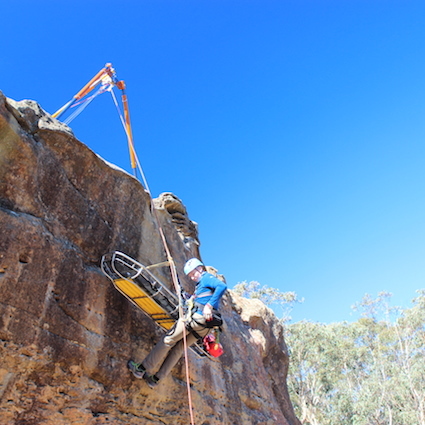 The modern requirement for rescue capability, especially in a vertical environment, permeates industry, recreation, the military and a host of other areas. 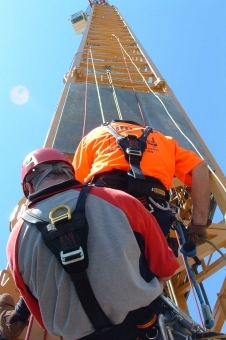 Safety Access & Rescue offers a wide scope of vertical rescue training, equipment & consultation products in order to meet the needs of this diverse range of clients. 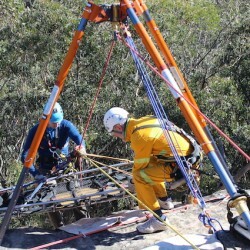 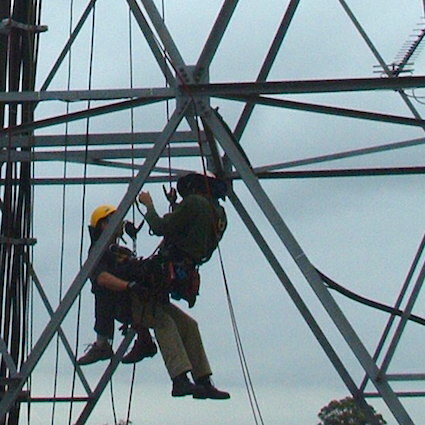 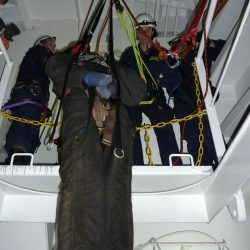 Be it tower rescue for communications technicians, highly advanced rope rigging for wilderness rescue organisations or industrial rescue ‘standby’ skills for those in construction and mining related vocation, SAR has the skill and experience to offer the training you require.